NextGen works to fight political issues such as climate change, gun violence, equal rights and affordable healthcare for all. 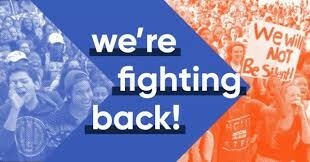 NextGen, a nonprofit political-action organization, has registered 21,051 new voters between the ages of 18-35 ahead of the registration deadline in Arizona. 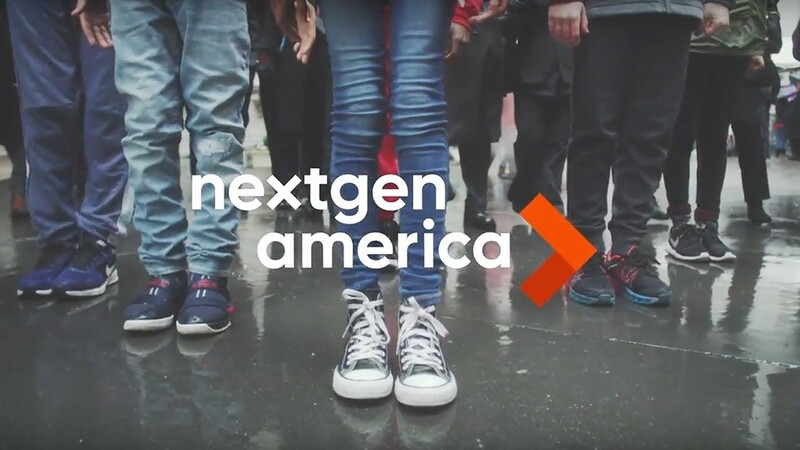 NextGen has worked to raise support for political issues such as immigrant rights, affordable healthcare, equal rights and battling climate change. 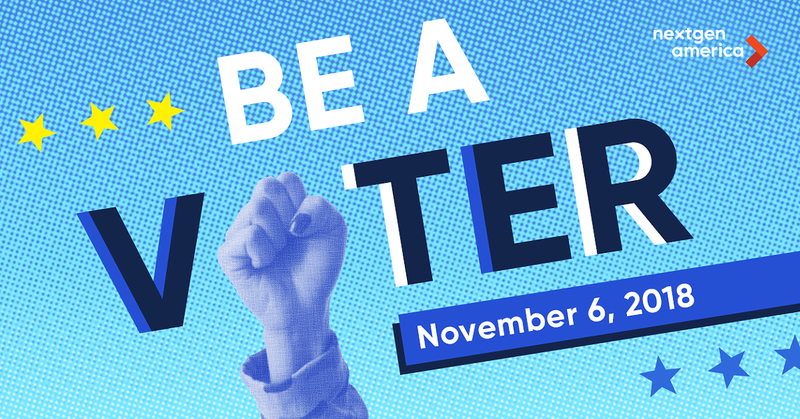 To do this, organizers in Arizona have knocked on 43,069 doors and sent 43,285 texts through Oct. 9 to entice the youth population to vote in the upcoming election. Since its founding in 2013, NextGen has worked to raise support for political issues such as immigrant rights, affordable healthcare, equal rights and battling climate change. Jalakoi Solomon, NextGen Arizona State Youth Director, said that young people are the largest voting block and may be the deciding factor in the upcoming November election. "Young Arizonans hold incredible potential and power and are ready for political change," said Solomon. "Now is the time to flex our muscle and show Trump and his Republican allies, like Martha McSally, that their time is up." The youth organization in Arizona has employed more than 50 organizers and has recruited nearly 2,437 volunteers across 23 campuses to politically empower young people. The Our Lives, Our Vote program is a joint initiative between NextGen, former Congresswoman Gabrielle Giffords, and Everytown, which is the largest gun violence prevention organization in the country. The nationwide initiative was created in order to register young voters and start a conversation about gun reform before the 2018 midterm election. The program has since registered 3,442 high school students to vote in Arizona. For more information about NextGen's initiatives, click here.